Mr. Oldham is currently the Director of the San Joaquin Valley Clean Transportation Center, a division of CALSTART and funded through a grant from the California Energy Commission. The center’s mission is to provide no-cost technical assistance, project development expertise, and assistance with acquiring project funding to San Joaquin Valley vehicle fleet owners, businesses, and residents with the goal of reducing vehicle emissions and improving the Valley air quality. To help achieve that mission, the center is partnering and collaborating with the San Joaquin Valley Air Pollution Control District, SoCal Gas Company, Pacific Gas and Electric Company, and a broad coalition of Valley stakeholders in deployment of electric vehicle charging stations and expanding natural gas fueling infrastructure. 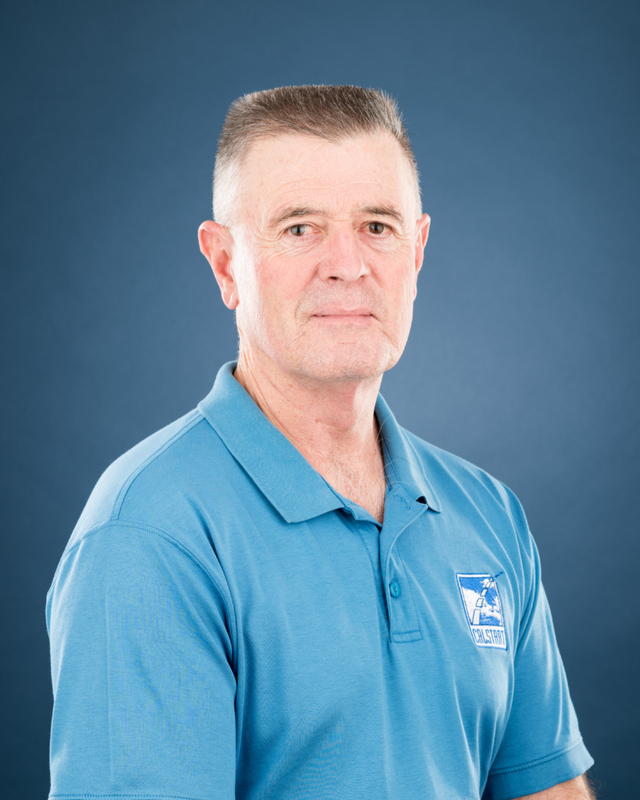 Mr. Oldham graduated from California State University, Fresno in 1975 with a Bachelor’s Degree in Biology. Mr. Oldham has been very active in promoting climate change adaptation, energy efficiency, alternative fuel vehicles, renewable energy, and “green” living through his involvement with the San Joaquin Valley Clean Cities Coalition, the California Partnership for the San Joaquin Valley, and the San Joaquin Valley Clean Energy Organization. A life-long Valley resident, Mr. Oldham believes that everyone can make a positive contribution to improving air quality and resource conservation. Together with his wife, Donna, and their two children, the Oldham family has made personal commitments to environmental stewardship and sustainable living through energy efficiency and the vehicle they drive, a 2013 Chevrolet Volt PHEV, at their home in Fresno, CA.